Our system and process focuses our attention on solving your Insurance Claim problem. We have developed a Vision, Mission and Goals statement that hopefully will help you to recover. We operate to clearly defined Points of Culture which we believe will operate to your best advantage. 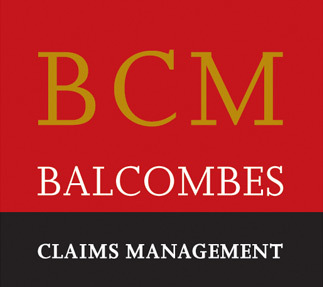 Balcombes is Ireland’s longest established firm of Public Loss Assessors. Our team of assessors are there to help you. We will maximise your claim settlement. Do they specialize exclusively in Loss Assessing? Regulated by the Central Bank of Ireland? Do they hold Professional Indemnity Insurance cover? Do they have any Professional Qualifications? Are they members of any Trade Body or Associations? Recommended by your Insurance Broker? Is VAT charged on top of the agreed fees? Are they efficient, effective, responsive, knowledgeable, supportive, friendly, courteous, professional, on-time? Do they have a clear set of Terms of Business? Is VAT (currently 23%) charged on top of the agreed fees? Balcombes have documented 8 Points of Culture, agreed by all staff try to live up to, to ensure a consistent level of service excellence, that encompasses the above traits. If we get it wrong, we hold up our hands, apologise and try and learn from it to improve the system.